Those of us who have been actively engaged in project management for many years know that it is an evolving discipline that has expanded its tools and techniques as new challenges have arisen . Today one of the most pressing issues facing practitioners in project management is the need to introduce innovative techniques into all facets of project management. Innovation is more likely to occur at the intersection of two disciplines or fields. Diverse teams drive innovation more than homogeneous teams that are composed of team members with very similar backgrounds and experiences. The Movement of People. As more people have moved from region to region and country to country, cultures have mixed in terms of ideas and beliefs/values being shared and impacting behaviors. The perspectives of people have changed as they interact and understand how they can cooperate. The Convergence of Sciences. As scientific fields have divided into more specialties, the intersection of these specialty fields has given rise to more combinations of solutions for problems facing society. The leap in computation capability. As more data is being analyzed with faster and more complex systems, the relationships among scenarios, decisions, actions, and behavior of people is being studied and analyzed. The result is a surprisingly high accuracy of behavioral understanding and a lessening of risks associated with predictive techniques. A good example of “innovation” arising at the intersection of fields is the scenario at Dunkirk in 1940, the early days of World War II. The British Expeditionary Force was trapped on the beaches of Dunkirk in France just across the English Channel from England. The Germans were advancing toward the beaches from inland and would have overtaken and captured the British Forces. There was a limited number of British naval vessels in the Channel at the time to move the British Forces from Dunkirk to the English mainland. This problem demanded some extraordinary innovation and thought processes to effect a solution. The British military called out to all British citizens who owned pleasure boats moored on the English side of the Channel to sail to Dunkirk with haste to help rescue the British Expeditionary Force. This thinking represented an intersection between the military and private citizens of Britain. The rescue was successful. 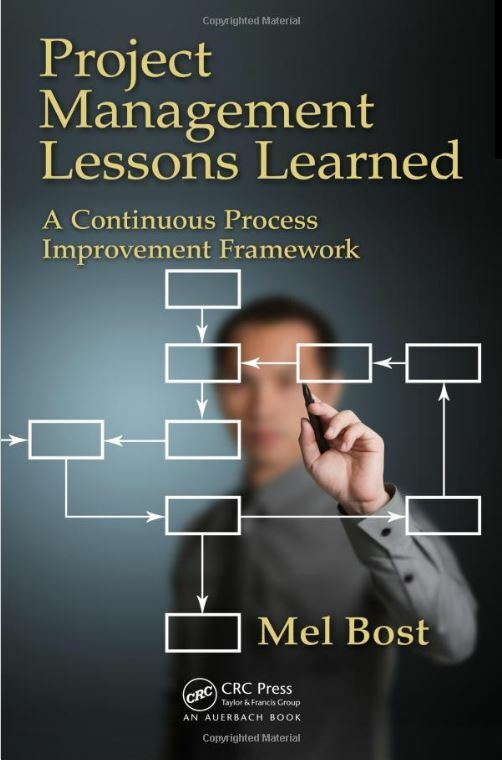 In my book Project Management Lessons Learned: A Continuous Process Improvement Framework, the concept of an “innovation PMO” is introduced to describe an organizational framework in which the PMO is focused on turning new ideas into reality in terms of product, services or new processes. 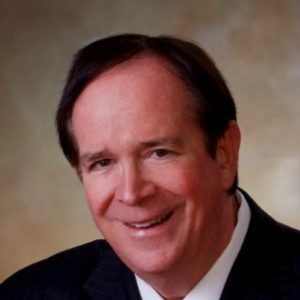 Often, when existing PMOs evaluate their capabilities for developing new innovative technologies, the focus evolves into understanding and implementing new “capabilities” in terms of processes, organization, technology, and people. It is the responsibility of Management to develop Competency and Capability for these innovative thrusts in their business context. 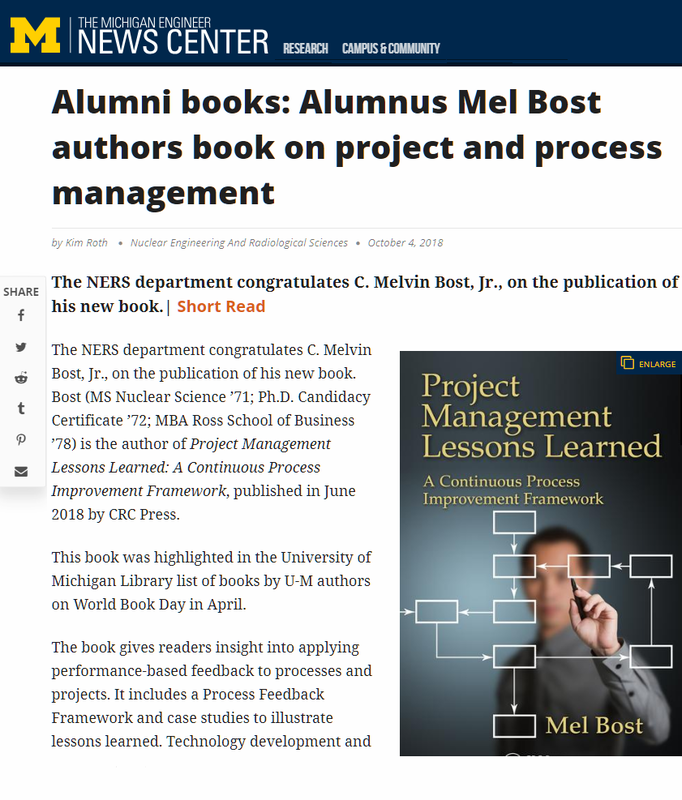 In the Booz and Company publication Strategies That Work, they strongly emphasize that their studies have shown that initiating cross-functional teams which bring into play many different disciplines within an organization is a key to innovative project thinking. The nature of business today involves disruption of existing business models and plans by new applications of technology which destroys or threatens the existing business models. Take the real estate market, for example. The old process of listing a home, preparing it for sale, entertaining potential buyers, and handling the sales process has largely been replaced by new technology models such as OfferPad.com and other processes that emphasize a reduction in home handling processes by real estate agents. Many of the online order businesses have disrupted traditional brick-and-mortar businesses such as WalMart, Target and Home Depot. I am encouraging all project managers to look for these intersections of fields and interests to unlock innovative potential in their project teams. And they should seek out diversity when organizing new project teams because it brings unfamiliar viewpoints and perspectives to the problems facing teams. Actively seek out new intersections of fields and disciplines in your project work.